On (or around) your birthday you get $10 off a computer purchase! Only one coupon per birthday. 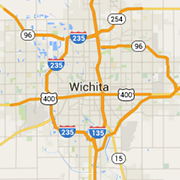 360Wichita.com is not liable for incorrect information.